We are a specialist NHS service providing assessment and support for children and young people up to 18 who are experiencing poor mental health. We work with you and your family to identify your difficulties and provide the right help for you. How can you get help from CAMHS? You’ll hear this abbreviation a lot, so let’s explain it now. 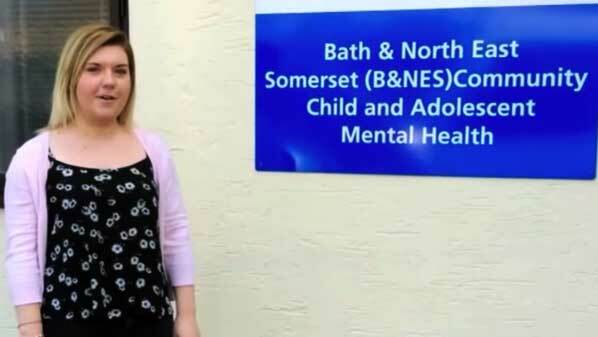 CAMHS simply stands for Child and Adolescent Mental Health Service. CAMHS help children and young people up to 18 who are finding it hard to cope with everyday life because of difficult feelings, behaviour or relationships. Most of the time when we are sad, angry, stressed or worried these feelings pass within a few days, but if they go on for a while and stop us enjoying and coping with life, then CAMHS can help. Just as we go to the doctors when we are physically ill, sometimes we need extra help with our mental health. What happens at a CAMHS appointment? We provide flexible support to suit your needs. Initially we will find out more about the difficulties you are having. We will discuss the sort of treatment and support that is likely to help and agree a plan with you. Sometimes a few sessions will be enough to get you back on track. Sometimes you may need to meet with us for longer. Most importantly you will be fully involved and the plan we agree together will be reviewed regularly to make sure it is still helping. The CAMHS team is made up of different mental health professionals with specialised skills and expertise. You might see one member of the team on their own or several of them. We will work with you to agree what support and treatment is best for you. How can I help improve the service? Young people like you are key to designing and delivering our services. Find out how you can get involved via the link below. Confidentiality means that what you tell us is kept as private as possible. The only exception to us maintaining confidentiality is if we become concerned about your safety or the safety of others. We will always try to discuss with you who we need to talk to and what we’re going to say, in a supportive and open way. Your CAMHS worker can explain this to you in more detail. Consent means agreement or permission to do or allow something. CAMHS may ask for your consent to share information with other people (your family or school for example) or consent to accept treatment. You have the right to be safe, no matter who you are or what’s happening to you. If you are worried staff are always available and willing to talk with you about any concerns you have. 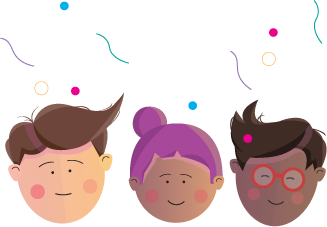 Young Minds (an external site) provide a helpful guide explaining what happens when young people receiving help from CAMHS reach an age when they need to move on and get the support that they need from adult services. Young people have said that there are some words in mental health services which can be confusing. There are loads of great resources around to help you get better. Check out our useful links page. We are committed to providing services that are accessible to all. Different people have different needs and we will do whatever we can to ensure these needs are met.